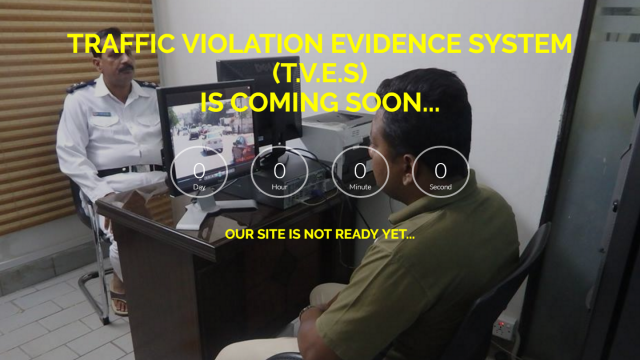 By now a lot of you, especially Karachi residents, may already know that the Karachi Traffic Police Department has introduced a Traffic Violation Evidence System, TVES for short, this year. It is arguably by far the biggest step towards the development of the overall traffic system of Karachi, which by the way has been ignored for many years. For those who are still unaware of what it is, let me explain it a little for you. The TVES system was officially launched on Friday the 1st of January 2016 in collaboration with a private cellular network company (Telenor Easy Paisa). 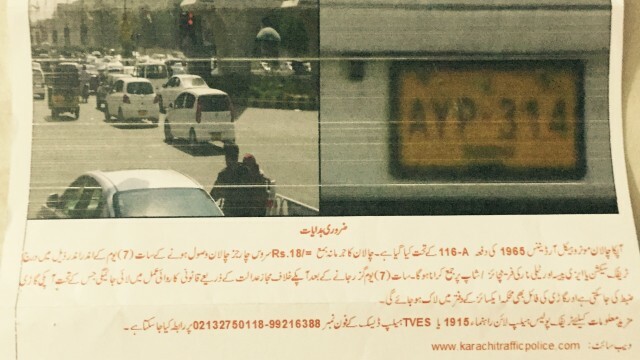 Also Read: 2.6 Million Driving Licenses For The Residents Of Karachi, A Herculean Task! Let’s take a closer look at TVES. First things first, how does it work? The process is fairly simple to understand. CCTV cameras are installed at multiple locations across the city which have a clear view of the vehicle’s number plates at the intersections/traffic signals. The cameras record any traffic violations as they happen. Once the record is saved, the information regarding the law violator will be scooped out of the Citizens Police Liaison Committee (CPLC) database using the license plate numbers. 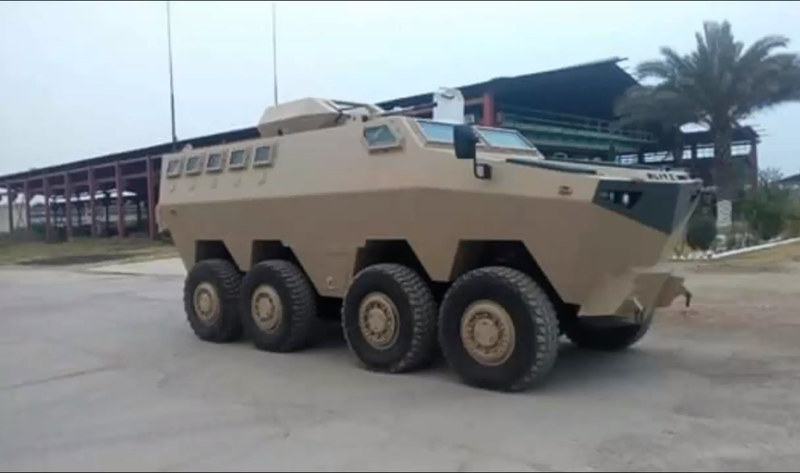 Another alternate to the CCTV are the mobile units manned by traffic police personnel, who will be taking photographs of law offending motor vehicles. 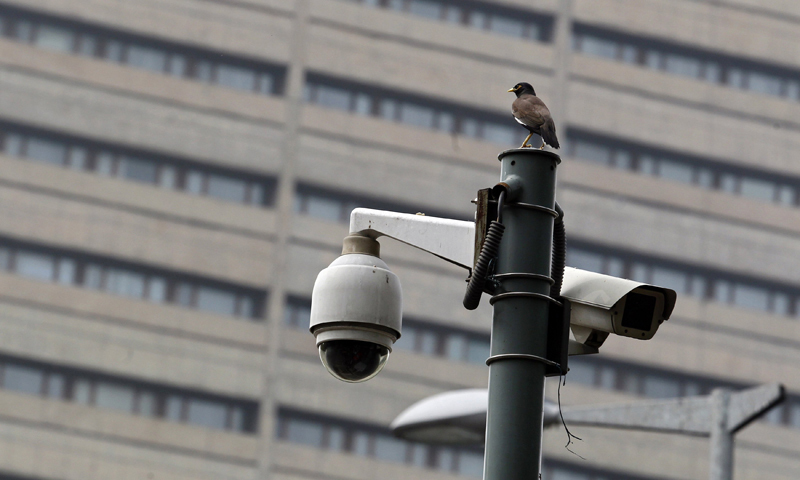 This is especially helpful in areas where CCTV coverage is non-existent or either useless. Once enough evidence of footage has been collected, it will then be shifted to the Karachi Police Department’s TVES Cell, which is currently being operated at the Karachi Traffic Police HQ in Garden, Defense. If it is confirmed that the vehicle owner has actually broken the law, then a ticket/electronic challan is immediately delivered to his/her doorstep by courier. Now the second step: what to do once you get the ticket? Well, this is as simple as it gets. Or is it? It contains all the details including the name of the car and the car owner. The engine number, registration number, chassis number including the type of offence and the place where the offence took place. The fine for most traffic violations is PKR 300, which I personally think is sufficient enough for a person to think twice from making the same mistake. What you have to do is, deposit the challan fine at the particular TVES traffic police locations. The alternate is to deposit the amount at a Telenor Franchise. If you decide not to, well the warning given would be more than enough to compel you to do so. If you do not remove your fines, the traffic police will have the authority to carry out extreme measures like deadlock the file of the violator’s vehicle. The violator will not be able to transfer his/her file in case they want to sell the car until all the dues are cleared. The news about this system is spreading fast. Why? Well because many can see the system bearing fruit. 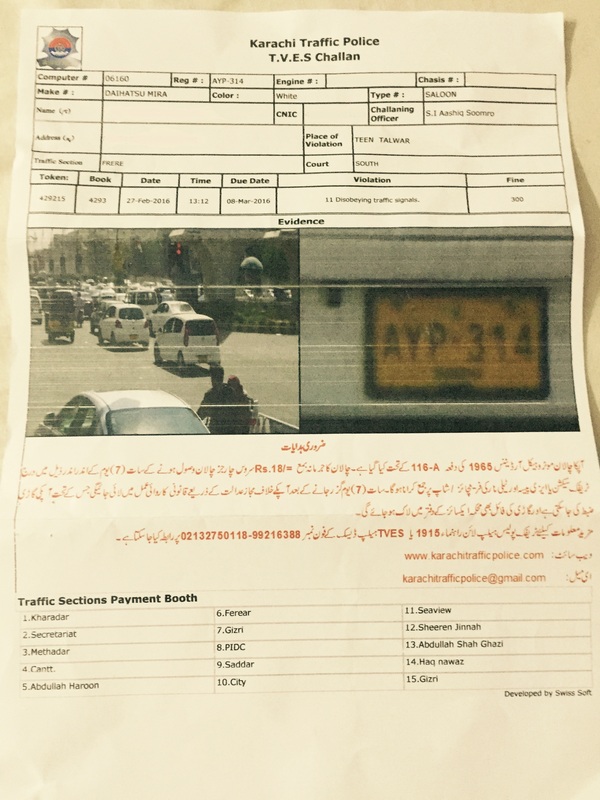 A lot of people have already received these electronic challans and have no objection as their violation can be clearly seen in the evidence picture provided. 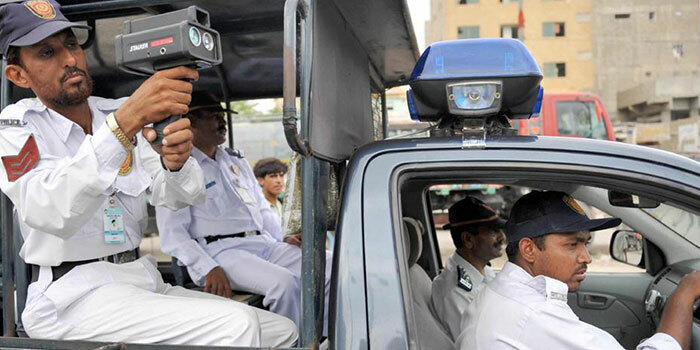 A sharp decline in traffic violations has been observed in Karachi. Especially wherever the CCTV cameras are up and running. Moreover, if you’re looking for the Police Station on Main Sea View, like it says in the challan, you won’t be able to deposit your fine there because the electronic system does not exist at that station. Therefore, I can conclude that the names of the police stations mentioned are not correct. 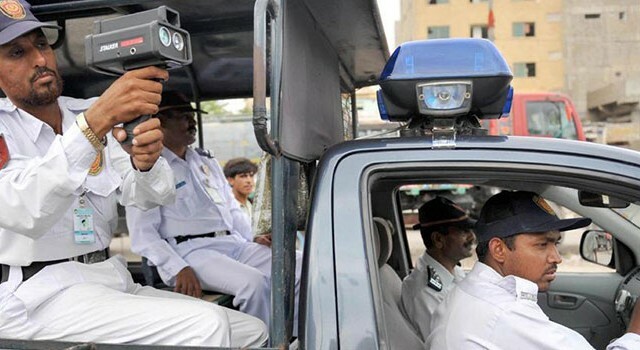 As for the alternative way to submit the fine, not all Telenor Franchises offer the services of accepting those challans as they do not have the serial/registration number provided by the Karachi Traffic Police. 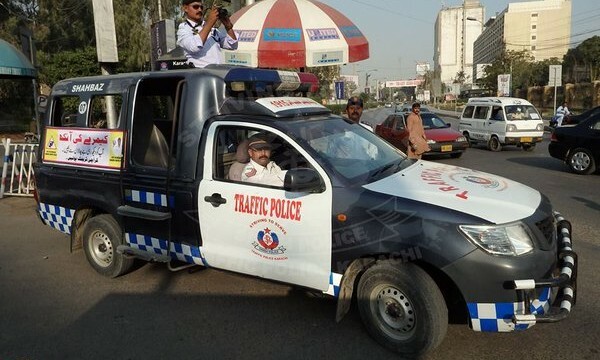 You can visit the Karachi Traffic Police Website here! TVES website displayed timer clearly shows that the expected release of the website is delayed. One thing is for sure; the Traffic Violation Evidence System would not only help the city of lights in getting rid of its lawbreakers, one step at a time, but also send a strong message out to all violators using certain regulations. Just imagine for a moment, having free flowing traffic, no wrong way drivers, and no signal breakers that keep you waiting. I for one, sure can’t wait for it. I do photography and make videos as a hobbyist, reader, writer, and a passionate petrol-head. 1. The challan does not mention anything about if you do not agree with it, where can you go to contest it? For NH&MP, it used to be Malir court. What about CCTP? 2. It assumes that the owner of the car would be the person driving it. Whereas most cars are “first owner” on paper and have been sold for quite a few times. Even then, a hired driver is driving. 3. Motocycles, bicycles and animal carts have the worst driving behaviours. What would they about motorcycles? Cars running on AFR? NCP cars? If I speed or cross on a red, more than happy to pay a fine. But make more payment options available instead of one having to wait in line which turns out to be a whole day event. Online payment options should be a must. I wholeheartedly agree with you and I even had debates regarding the points you mentioned. As I said, there are still a lot of improvements to be made in the system. Since every initial system has a set of flaws, it will take time to remove them. The fact of the matter is that we, as citizens of Karachi, fail to support a good step. We fail to see the positive results in society that this system is generating. Please give the system some time to improve. Rome wasn’t built in a day. I agree with you. There should be more options. 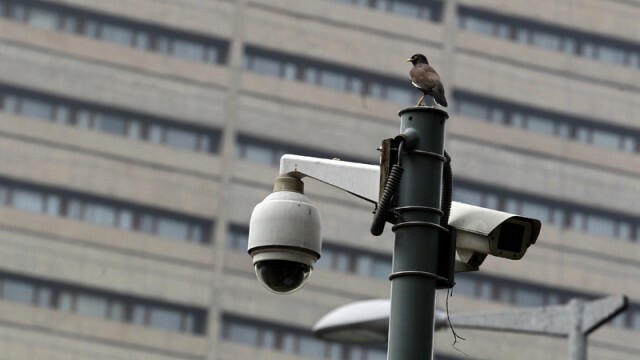 As for the TVES case, due to the less locations of TVES CCTV cameras and complete computerized system, the process of submitting your fine does not take more than 2 minutes; once you reach the given police station. i also need the answer of question 3, include 3 wheelers in that as well. for no. 1. one can ask for video evidence, or the data captured by speed gun. of course there must be provision to contest the fine. no. 2. not transferring a vehicle is also against the law, it is irresponsibility on owners’ side. and owner is responsible for the on road behavior of hired driver, he must discuss the responsibility of traffic violations before hiring the driver. also the question of lending one’s car arise, one must document a receipt of handing over the vehicle with time mentioned and the borrower must get also get a receipt signed when handing back the vehicle so if the vehicle is involved in any offense/crime, it can be traced back properly. Just look at the procedures for renting a vehicle in a strict area like Dubai. They keep your passport and clear all fines before giving it back to you. It is like an exit control list.